Located in S.E. British Columbia, The Elk River and its tributaries are home to a wild and native population of westslope cutthroat and bull trout. 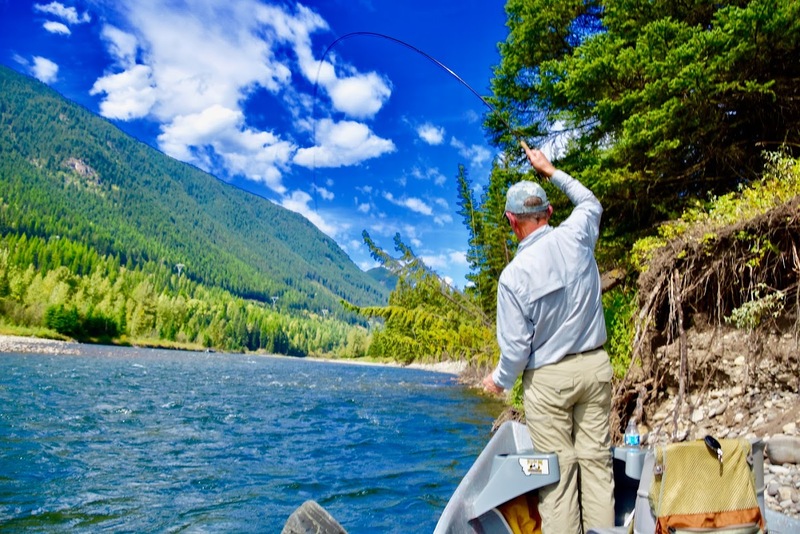 The Elk River is renowned for its dry-fly fishing. The river flows through the sleepy ski town of Fernie. 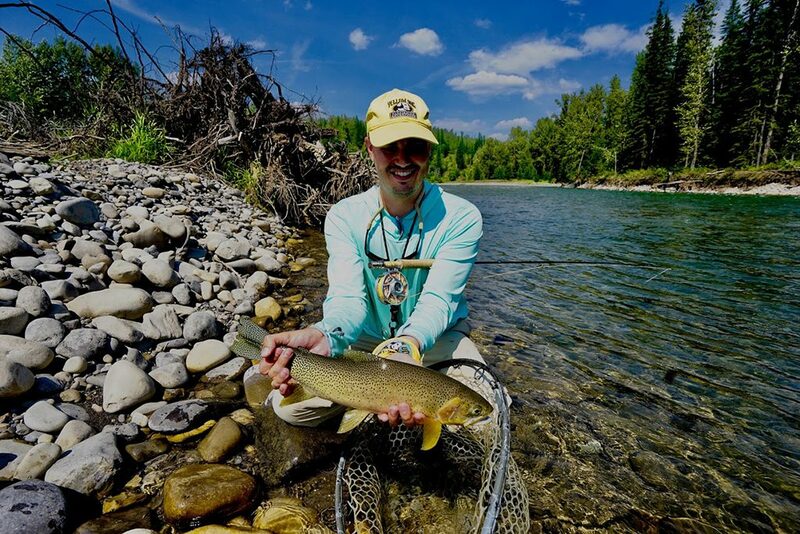 During the summer months, fly fishers turn Fernie into a “trout town” while discovering the awesome beauty of the area and the amazing dry-fly fishing the Elk has to offer. The Elk River is the most easterly river in British Columbia. It begins at Elk Lakes and flows for 110 miles before entering the Kootenay River. As it cuts through the Rocky Mountains, this mid-sized freestone river picks up nutrients and more volume from countless tributaries and has carved a spectacular valley. 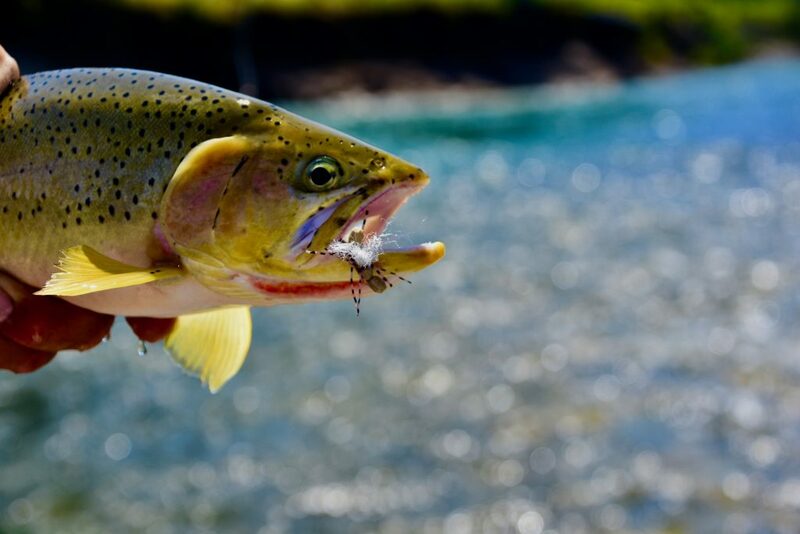 What draws anglers to the Elk River is non-stop dry-fly fishing for big, wild, native westslope cutthroat trout along with the chance of catching a very large bull trout. Due to the river’s size, the Elk River is best suited to floating and has a classic make up of boulder-strewn runs, deep pools, riffles and numerous side channels. 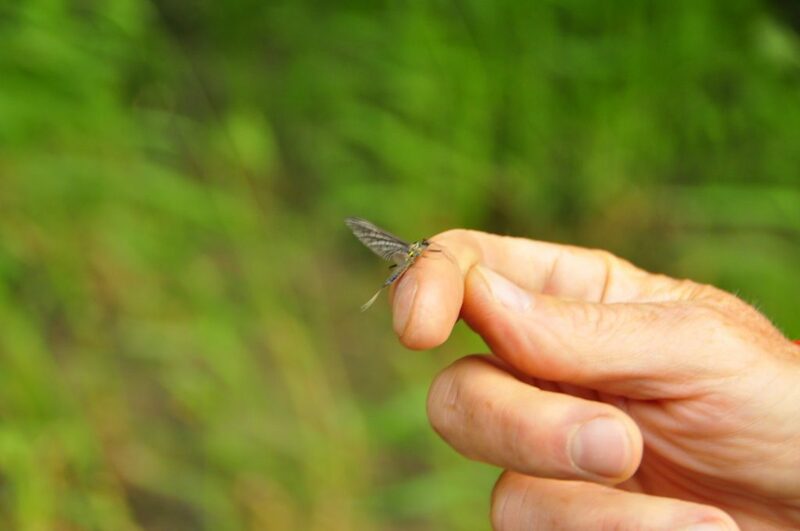 An angler can expect to fish attractor dry flies while floating and while working the various types of structure while wading. During one of the many prolific hatches, coupled with your Elk River Fly-Fishing Guide’s vast knowledge of the river, anglers can count on plenty of head hunting … throughout the day. 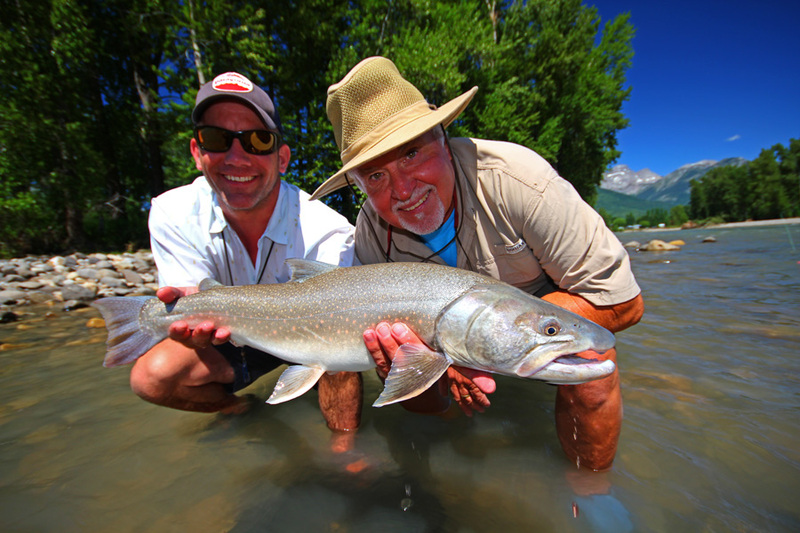 For anglers wanting to tangle with bull trout, prospecting deep pools and runs with weighted streamers is the norm. Some of these char can get quite large and it’s not uncommon to catch fish over 30 inches. Nymphing can also be productive and is used as a last measure during non-hatch periods. The Elk opens each summer on June 15, which coincides with the Green Drake and Golden Stonefly hatch. We usually end our season in mid-October. 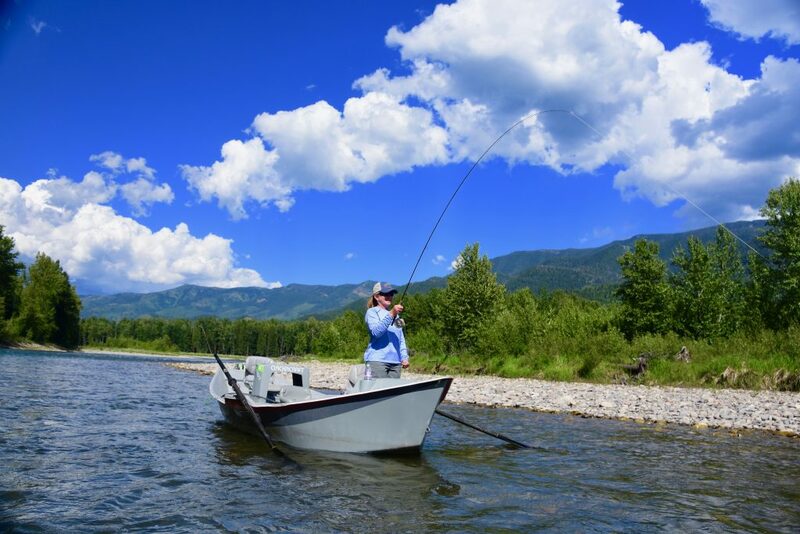 From start to finish, any time can be the best time to experience the great Fly-fishing on The Elk River. 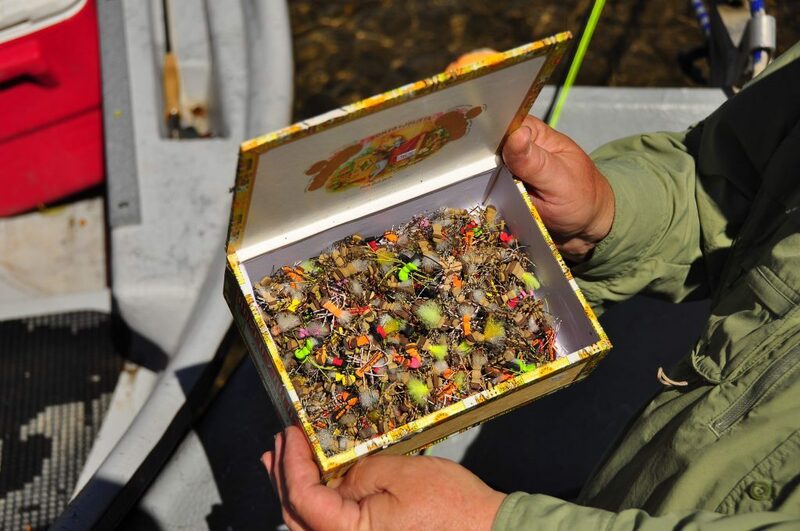 Green Drakes – Get Elk River Fish looking up! Dave Brown Outfitters makes use of private access, which allows us to float 8 separate stretches of the river. Coupled with the numerous tributaries, a fly-fishing trip to the Elk River can last one day or a whole season! There is that much water. The normal trip duration is 5 days. 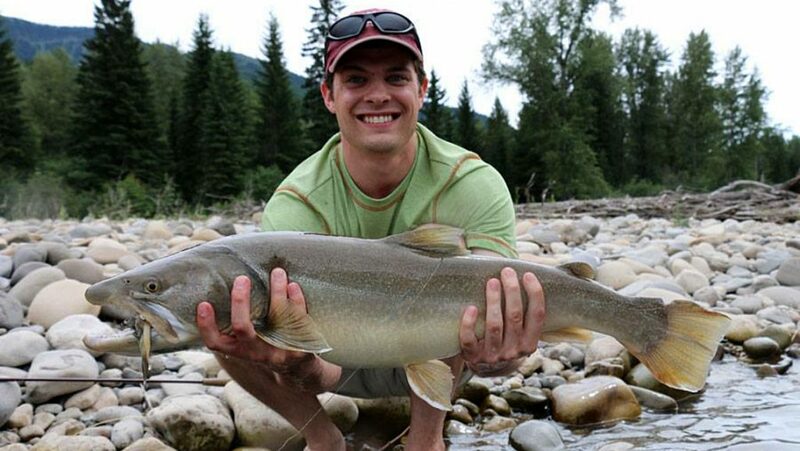 You need several lifetimes to experience The Fernie fly-fishing options. 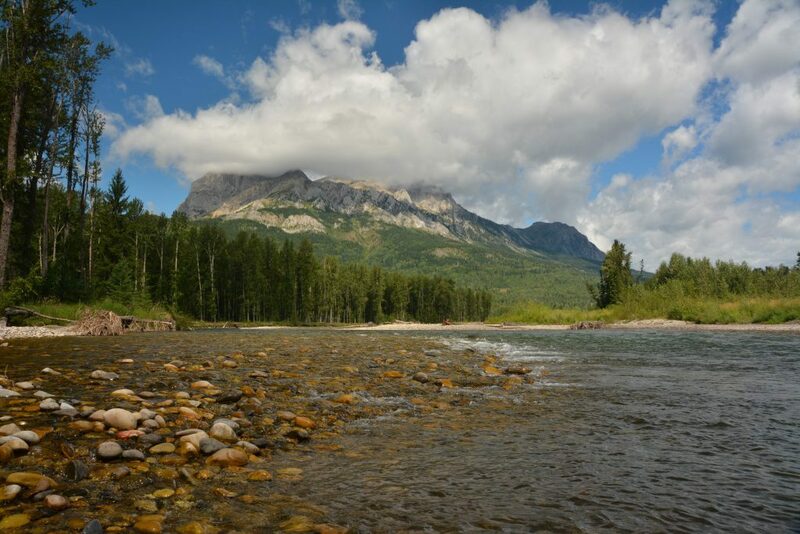 There are many other waters in the area that we access from Fernie, including rivers and streams in S.W. Alberta, The Saint Mary River and a number of small streams. All Elk River options are within an hour’s drive. 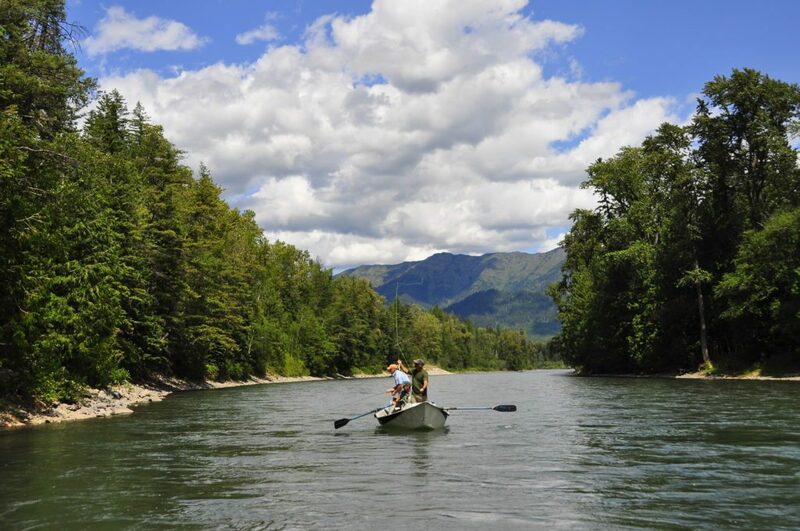 As the first Elk River “fly fishing only” Guide Service, Dave Brown Outfitters (formerly The Elk River Angler) has been conducting guided trips on the Elk River since 1990. 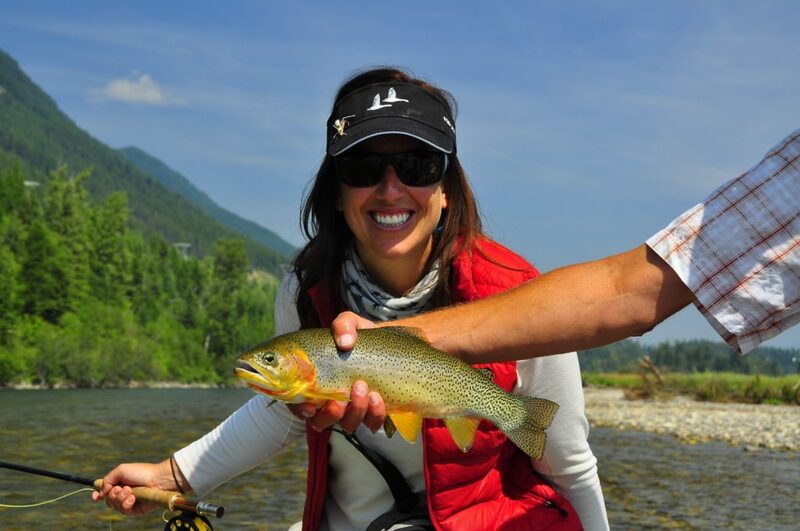 We employ ONLY full-time professional guides on the Elk and throughout our operations. Many of us spend our winters guiding in Chile and New Zealand, and this breadth of knowledge and experience is readily shared with our staff and clients. Kiwi shallow-nymphing and stripping streamers Patagonian style can turn a so-so day around in a hurry when the hatches aren’t happening! For us, guiding isn’t just a way to stay busy between ski seasons – it’s our passion and chosen profession. No one knows the Elk River like we do. Our level of service and our commitment to our clients is second to none. 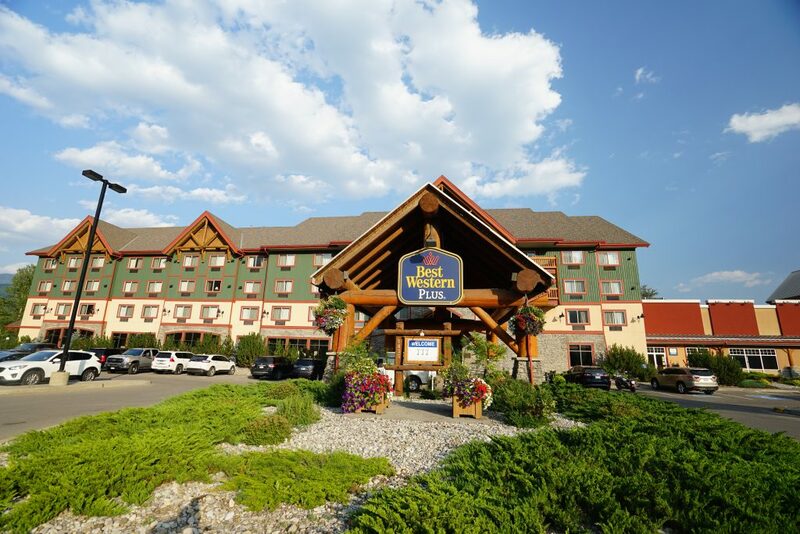 Fernie Best Western + -Our Clients have nothing but good things to say !